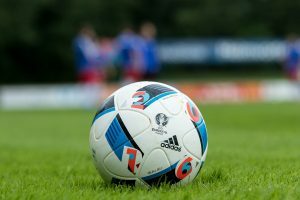 Why so many questions about the Futsal Ball or known as balon de Sala in other countries. Although Futsal was first invented back in Uruguay in 1937, the game Futsal has just recently started getting popular in the US, England, Australia, and other english speaking countries. The game has been extremely popular in South America, Spain, Portugal, and a few other European countries. Numerous Asian countries have really started getting into Futsal as well. Brazil is no longer the only Futsal loving country, Futsal has now taken over the world and has quickly become one of the hottest sports in the US and around the world. 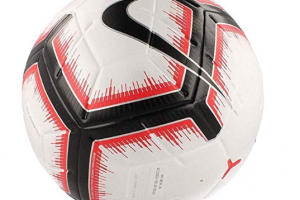 Unlike some myths, a Futsal ball is not necessarily a heavier ball. It is, however, different. After speaking to a few futsal ball manufacturers, I learned the futsal ball is stuffed with cotton. This makes the ball seem heavier, but since the ball is smaller than a regular soccer ball, the futsal ball actually weights LESS than a regular size soccer ball. Imagine that… but myths travel far. 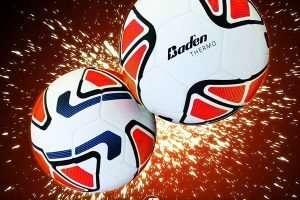 The Futsal ball, which is known for its reduced bounce or “low-bounce” futsal ball, is smaller than a normal outdoor soccer ball and just a tad heavier. 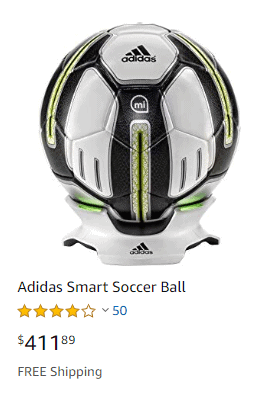 According to FIFA, the specifications are as follows for a size 4 futsal ball, which is also known as SENIOR futsal ball and the largest ball in futsal. 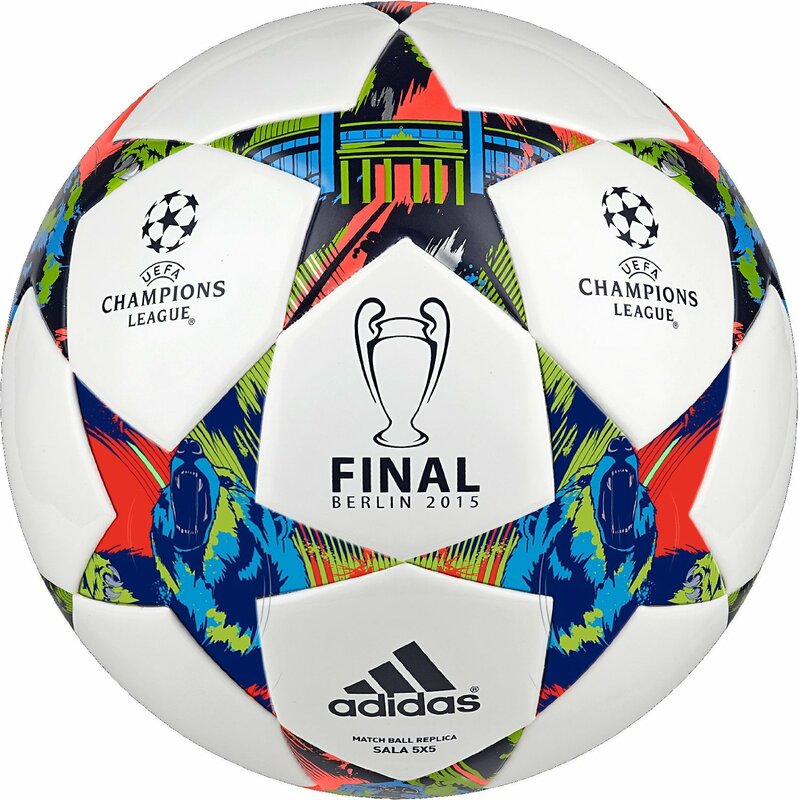 • Futbal ball Material: Leather or other suitable material such as synthetic leather. Now lets look at a normal soccer ball or the size 5 that is used to play by professional teams. As you can tell from the two tables, the futsal ball is about 6-8 cm smaller than a regular size #5 soccer ball. There is no question about this and we feel everyone already knows this. The Futsall ball is about 20 to 60 grams lighter than your average soccer ball. So the person who always says “the futsal ball is heavier” is completely wrong. 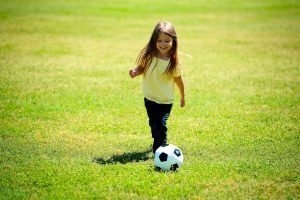 Your kid could very well be playing with a soccer ball that is about 60 grams heavier than the futsal ball. 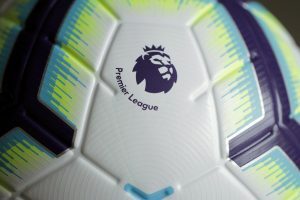 Even though the futsal ball is stuffed with cotton, foam, or some other material, the materials used to stuff the futsal ball are very light and won’t have much of an impact on the weight of the ball. The bounce of a #5 soccer ball is about twice as much as the bounce of a futsal ball. 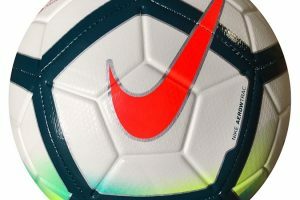 The futsal ball will have less air because its smaller and due to the stuffing inside the ball. 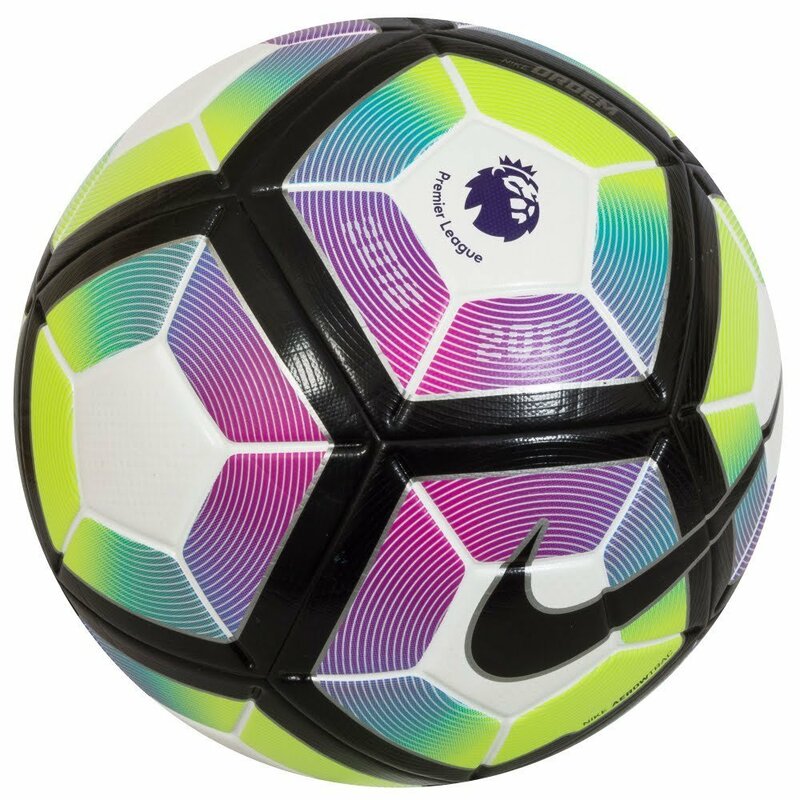 For this reason the soccer ball will normally bounce about twice as high on the first bounce as the futsal ball. 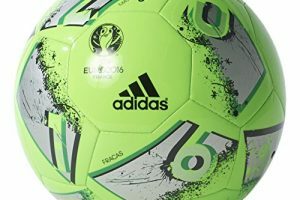 Both balls are normally manufactured with an outer cover made of leather or synthetic leather or other suitable material like plastic, nylon, rubber, etc. These are specifically designed to build confidence and develop skill and technique of the futsal player and soccer player. This was the thought process of the inventor of futsal in Uruguay. So how does a Futsal ball help you ask? 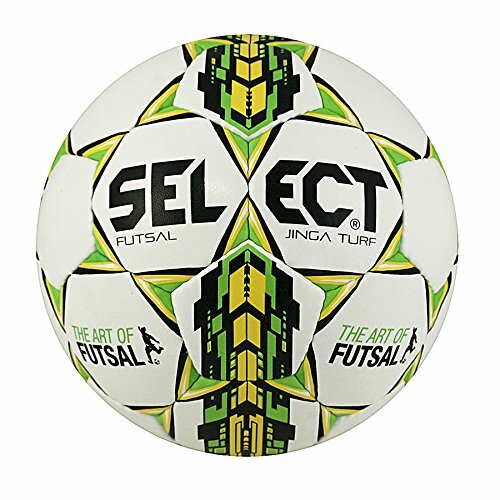 When a Futsal ball is received, it virtually ’sticks’ to the foot of the player due to its low bounce properties. 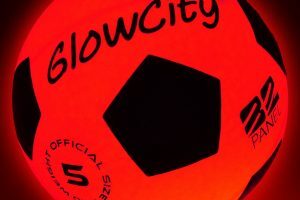 This also means that a player is able to dribble a futsal ball in traffic since it won’t be bouncing all over the place. The specifications of the futsal also aid in tight spaces when rapid passes are made repeatedly. The players are able to make quicker passes due to less bounce. Interestingly, that same property which makes the futsal ball easy to receive makes it more difficult to strike a powerful shot. 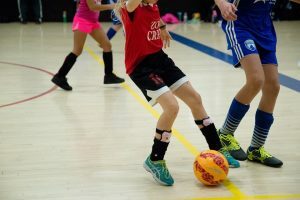 Since the futsal ball is heavier, players must quickly get acquainted with the qualities of a good technique, which is bending the knee, turning the hips, and striking the ball firmly to drive it. 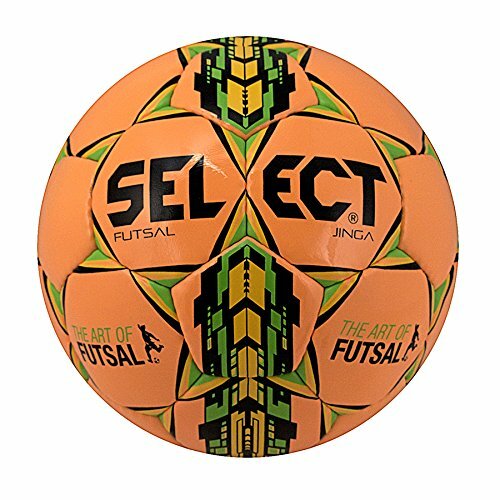 Many countries and coaches around the world also claim that smaller size futsal ball encourages more precise striking of the ’sweet spot’ of the futsal ball. A player must lock the ankle and strike the ball correctly in order to get a good shot. Players who don’t strike the ball correctly get immediate feedback by seeing the soft shot. If one works during the offseason on striking a Futsal ball, then a larger bouncier ball is struck with greater confidence and authority in the 11 a side game. A Futsal ball also assists in gradually eliminating the ’lazy pass’. Constant passes and experience with the futsal ball will eventually assist in translating those techniques outdoors with a soccer ball. This translates into a firmer and longer pass appropriate for the bigger field with grass (synthetic or artificial) which slows it down. All these factors make the futsal ball the ideal tool for training and developing soccer players. The futsal ball is perfect for kids to use inside the home as a dribbling game. Since the ball has less bounce, the futsall ball will be easier to control on the ground inside the residence. If the futsal ball is kicked or bounces off the wall, it will travel less since it has less bounce. 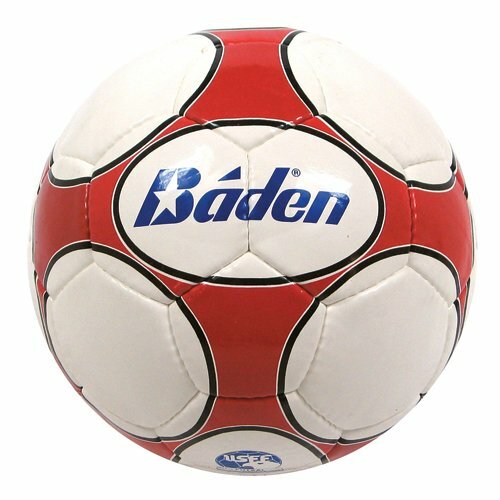 The Baden Futsal ball is one of the most durable and well performing futsal balls out there. It has a great leather cover that is durable on gy floors and concrete. It will last even longer on a futsal court. You can usually get this one on Amazon.